1. Based on what the Bible says about the new Heaven and the new earth, what is your favorite description of our eternal dwelling place? 2. 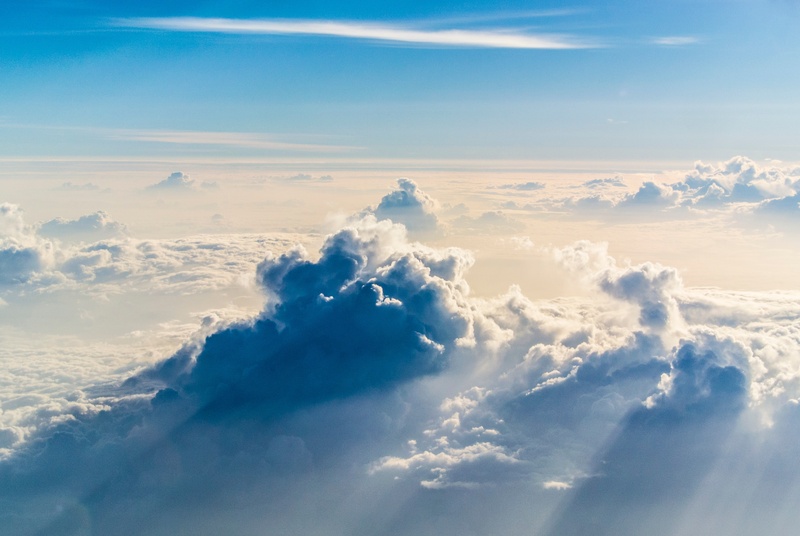 What do you find mysterious, puzzling, or hard to grasp about Heaven? What do you find clear and easy to understand about it? 3. Are you confident you are going to Heaven when you die? If so, why? If not, why not?